3D Sports Performance runs year around and seasonal programs to give athletes the same opportunity to be trained, taught and coached in the same manner as colligate and professional athletes do all over the country. With modified plans to fit the needs of each age group and the skill level requirements of the athletes. 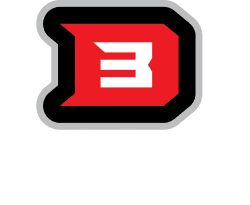 3D Sports gives athletes the opportunity to equip themselves with the tools needed to be a successful high school athlete and compete at the highest possible level. Whether the athlete wants to improve their overall athleticism or work on skills specific to their sport’s unique requirements, 3D Sports helps athletes reach beyond what they believed was their potential by challenging them beyond their current capabilities.